If you drive a large truck which is used for commercial purposes, you are required to be up to date on the DOT requirements for vehiclesover 10,000 lbs. If you drive a vehicle which is anywhere from 10,001 lbs to 26,000 lbs, you are required to meet many regulatory demands. Here we explain them in more detail. First of all, you must be registered with the DOT, although you are not required to hold a commercial driving license. You must present markings on your vehicle which show the owner’s name and the lessee’s too, and there are new special markings requirements for trucks making deliveries and parking in public areas in New York City. Instead of Federal Annual Inspections, you are required to get a new MA Commercial Vehicle Inspection done, carrying a copy of this report in the vehicle at all times. Speaking of paperwork, you must also carry your valid driving license and medical certificate at all times, although substance and alcohol testing is not a prerequisite, except for certain trucks carrying lots of passengers and/or hazardous materials which could be very dangerous if handled poorly. As a truck driver or owner operator who’s reading this, we can assume that you’re mostly carrying property (i.e. produce) in your truck, as opposed to passengers. For those driving commercial trucks which carry cargo, there are some addition DOT regulations which need to be adhered to. First of all, you can only drive for a maximum of 11 hours in a day, and this must be following 10 consecutive hours of rest, which may or may not include sleep time. The overall limit to bear in mind is 14 hours, and the off-duty time does not extend past the 14-hour period. When it comes to rest breaks, you may only drive if 8 hours or less have passed since the endof your most recent off-duty or sleeper berth period of at least 30 minutes. Do remember that some short-haultruck drivers will have unique exceptions to this. In 7-8 consecutive days, a truck driver is not allowed to drive more than 60-70 hours. This 7-8-day period can be restarted after taking at least 34 consecutive hours off. These restarts must be inclusive of two periods from 1 a.m. to 5 a.m. home terminal time, and may only be used once per regular week. If you’re using the sleeper berth in your truck, then you must have at least 8 hours of sleep time in the sleeper berth, in addition to 2 consecutive hours which are spent either off duty, in the sleeper berth, or both, allowing drivers to “wake up” and “wind down” as appropriate. DOT requirements for vehicles over 10,000 lbs are in place for a reason, striving to keep truck drivers and other road users safe while an incredibly large and heavy vehicle is speeding down roads. 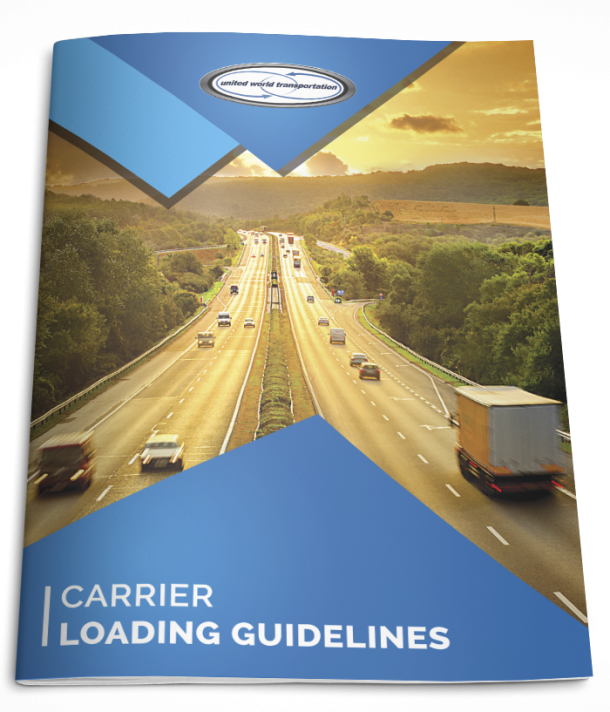 A sleepy driver or uninspected commercial vehicle could have disastrous consequences, which is why it’s essential to comply with the DOT requirements which relate to your vehicle.